This Kung Fu uniform set captures the unique spirit of the traditional Chinese style. This uniform features rollback cuffs, a collar, and traditional frog buttons on the jacket. The pants feature an elastic waist and ankle. Additional jacket or pants available separately. Size: 000-8 Made of 100% cotton Color: Black .. This Kung Fu Jacket captures the unique spirit of the traditional Chinese style. This uniform features rollback cuffs, a collar, and traditional frog buttons on the jacket. 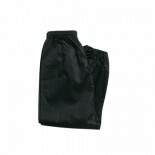 The pants (sold seperately) features an elastic waist and ankle. Size: 000-8 Made of 100% cotton. Color: Black .. This Kung Fu uniform set captures the unique spirit of the traditional Chinese style. Uniform features white rollback cuffs, a collar, and white traditional frog buttons on the jacket. The pants feature an elastic waist and ankle. Additional jacket or pants available separately. Size: 000-8 Made of 100% cotton Color: White Buttons/Cuffs .. This Kung Fu jacket captures the unique spirit of the traditional Chinese style. 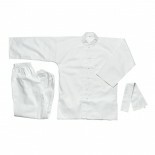 Uniform features white rollback cuffs, a collar, and white traditional frog buttons on the jacket. 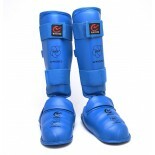 The pants feature an elastic waist and ankle. Additional jacket or pants available separately. 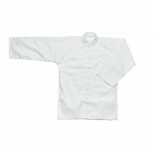 Size: 000-8 Made of 100% cotton Color: White Buttons/Cuffs .. 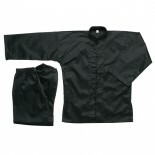 This Kung Fu uniform set captures the unique spirit of the traditional Chinese style. Uniform features rollback cuffs, a collar, and traditional frog buttons on the jacket. The pants feature an elastic waist and ankle. Additional jacket or pants available separately. Made of 100% cotton. 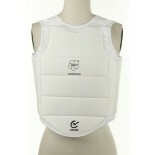 Size: 000-8 Color: White .. 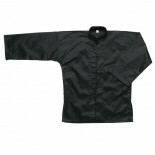 This Kung Fu Jacket captures the unique spirit of the traditional Chinese style. Uniform features rollback cuffs, a collar, and traditional frog buttons on the jacket. The pants (sold seperately) features an elastic waist and ankle. Jacket only. Made of 100% cotton. Size: 000-8 Color: Black .. 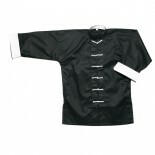 This Kung Fu uniform captures the unique spirit of the traditional Chinese style. The pants feature an elastic waist and ankle. Made of 100% cotton. 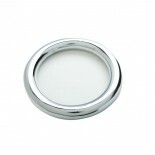 Size: 000-8 Color: All Black, All White ..
A highly polished training ring that goes around your wrist. Made of heavy steel, the training ring weighs 1.85 lb each and is designed to strengthen your wrist, forearm, upper arm and shoulder. Sold individually. 5.5” diameter .. Perfect accessory to your Kung Fu uniform. Made from a light weight satin. Measure 4” wide by 120” long. 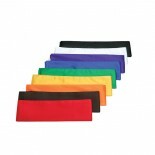 Available in 9 bright colors (Red, Brown, Orange, Yellow, Green, Blue, Purple, White, Black). ..